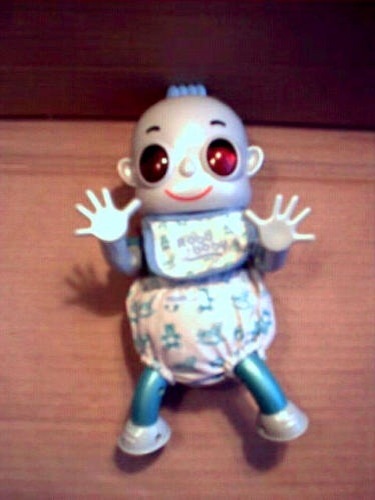 Woke up this morning imagining an army of Robo Babies, I typed ‘Robo Baby’ into Google and found that such a doll exists!! 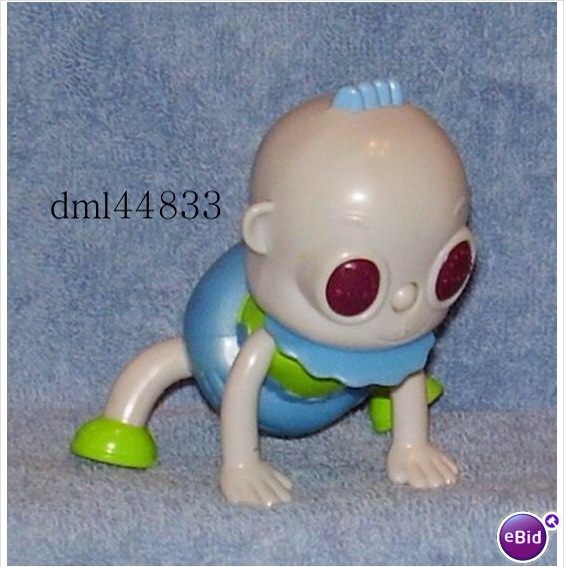 Pretty hideous! Started thinking about dystopian societies, The Handmaid’s Tale, The Stepford Wives… And the one size fits all guidelines laid out by the likes of The World Health Organisation. 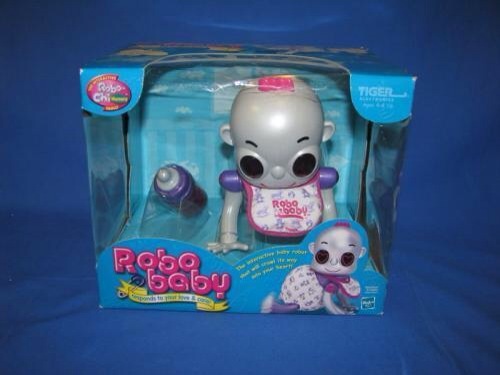 This entry was posted in Musings and tagged Robo Baby. Bookmark the permalink.